A bench comprising Justice Dipak Misra and Amitava Roy said "the possession of flat shall be handed over to the respondent in two days" and said Rathore should not pay anymore amount to the developer. 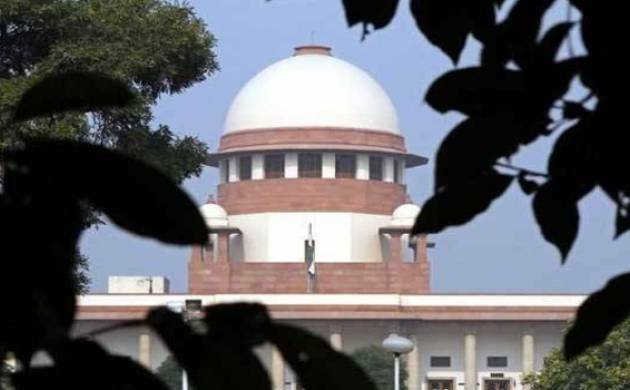 The Supreme Court on Friday directed Parsvnath developers to hand over possession of a flat in its Gurgaon project to Minister of State for Information and Broadcasting Rajyavardhan Singh Rathore in two days. The apex court said the issue of compensation to be paidby the realty firm to Rathore for the delayed possession wouldbe dealt with at a later stage of the hearing. During the hearing, counsel appearing for the builder said the flat was ready and they could hand over possession. Rathore had booked a flat in Parsvnath's Exotica project in Gurgaon in 2006 and paid around Rs 70 lakh for it. The firm was to deliver the flat in 2008-09. In January this year, the National Consumer Disputes Redressal Commission(NCDRC) had directed the bulider to refund the principal amount with interest and compensation to Rathore. Earlier, the apex court had rapped real-estate firms for making tall claims to purchasers which remained unfulfilled due to inordinate delay in completing the housing projects. The court had on October 18 directed the SC registry to disburse Rs 12 crore, deposited by real estate firm Parsvnath Buildwell Pvt Ltd, to 70 home buyers on pro-rata basis after proper identification. It had also directed the firm to deposit Rs 10 crore by December 10 with Supreme Court registry. The apex court's observation had come after Parsvnath Buildwell Pvt Ltd had said it would give the flats to 70 homebuyers, who are before the court, by December 17.